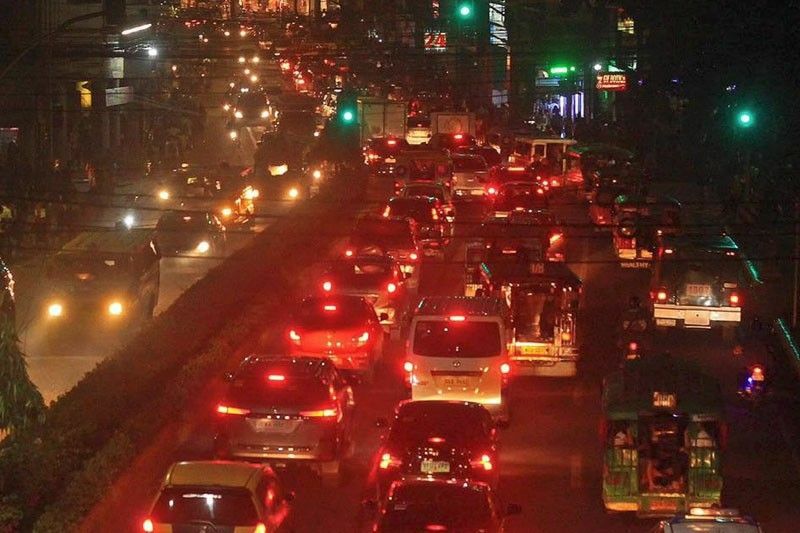 CEBU, Philippines — The Department of Transportation (DOTr), its sectoral offices and attached agencies are set to go on heightened alert in anticipation of heavy traffic volume as Christmas nears. Under Oplan Biyaheng Ayos: Pasko 2018, DOTr Secretary Arthur Tugade instructed transport officers and personnel to ensure the safety, security and comfort of passengers traveling during the Christmas break. “Ito ho ‘yung panahong pinakahihintay ng karamihan sa ating mga kababayan, kaya naman nais natin na matulungan silang makarating nang mabilis, komportable, at ligtas sa kanilang mga mahal sa buhay. Gagawin ko ho, sampu ng mga kawani at ahensya sa ilalim ng DOTr, ang lahat upang maibigay sa kanila ito,” Tugade said in a statement. Oplan Biyaheng Ayos: Pasko 2018 is from December 10, 2018 to January 5, 2019. In a memorandum issued by DOTr Assistant Secretary for Special Concerns, Manuel Gonzales, attached agencies are tasked to implement 24/7 operations and ensure direct communication lines with the DOTr Action Center. It said that all booths, counters or centers are to be properly manned during all operating hours to prevent heavy queues. Incidents will be reported in real time, and regular updates in all matters concerning Oplan Biyaheng Ayos: Pasko 2018 will be posted on websites and social media accounts of the DOTr and its attached agencies. Further, public advisories such as safety tips, common types of violations on expressways, and documentation requirements and safety and security regulations at airports, seaports, and other transportation hubs will be disseminated.